Steward of Savings : FREE 8x10 Photo Print at CVS! + Free In-Store Pickup! 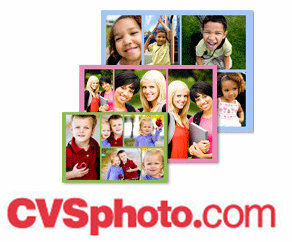 FREE 8x10 Photo Print at CVS! + Free In-Store Pickup!